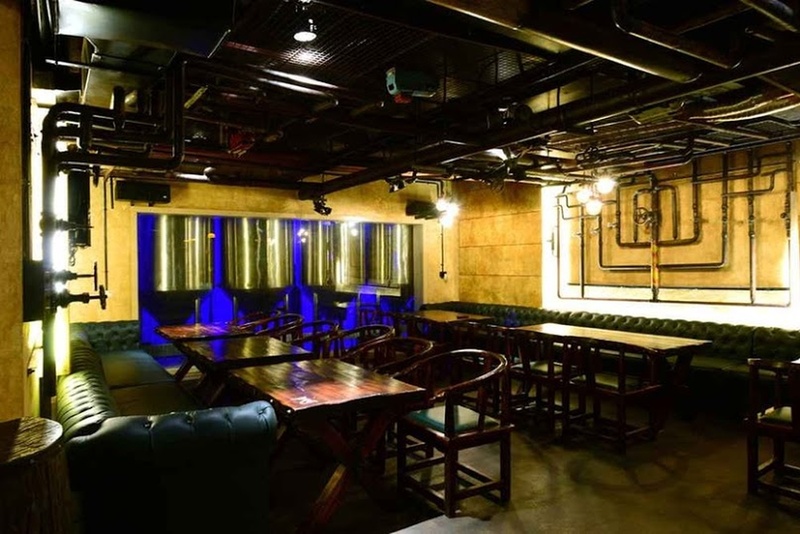 Prost, Koramangala, Bangalore is a great venue to host your cocktail party, bachelor party, pre-wedding function, intimate wedding and reception ceremony. It is located on Srinivagilu Main Road which makes it convenient for all to reach there. Prost, Koramangala serves multi-cuisine delicacies in both vegetarian and non-vegetarian food. It has a nice banquet hall, which is equipped with modern facilities, great architecture and splendid lighting. Prost Bangalore allows you to get your own decorator from outside to decorate the venue as per your requirements. Hangout with your special someone or your group and let the sweetness of this place make sweet memories for you. 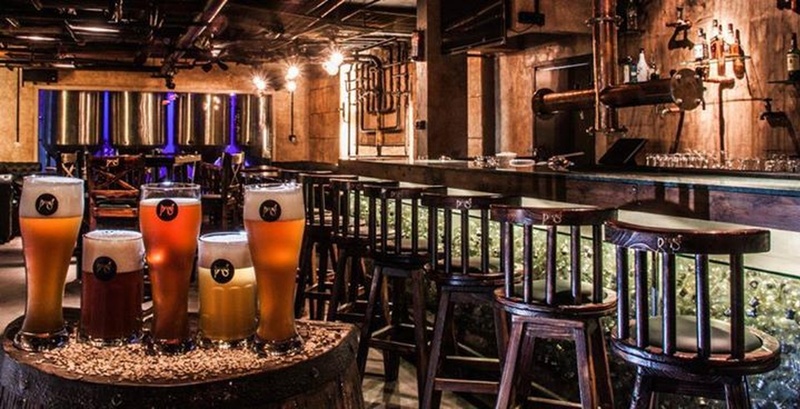 Go ahead and plan your upcoming events at the Prost, Koramangala, Bangalore to make them happening. The Prost located in Koramangala, Bangalore has Cocktail Venues and Banquet Halls. Level 1 can accommodate upto 150 guests in seating and 250 guests in floating. Vegetarian and Non Vegetarian food is served at this venue. Features of this wedding venues are : Food provided by the venue , Non-Veg allowed at the venue , Alcohol allowed at the venue , Music allowed late , Halls are air Conditioned , Decor provided by the venue , Packages starts at Rs 1000 per plate for vegetarian menu and at Rs 1400 for non veg menu.